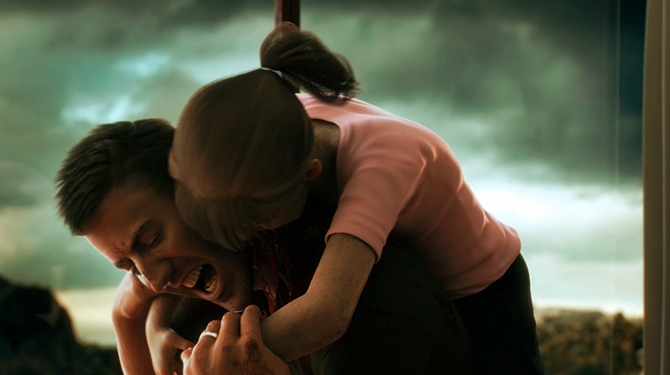 Trailer Analysis: Dead Island – A Critical Hit! 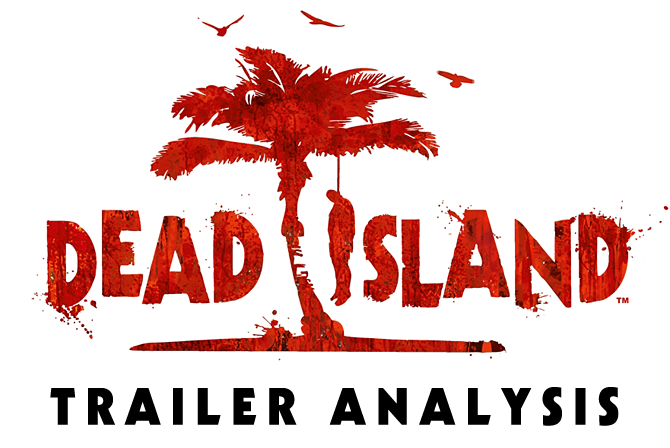 Axis Animation’s trailer for Deep Silver’s Dead Island accomplished a surprising feat: it introduced a brand new property (and one saddled with a fairly generic title, at that), without any real gameplay footage yet available, and got people talking about it. Two weeks ago it also became an award winning trailer, picking up Gold at the Cannes Lions International Festival of Creativity. But why does everyone think it’s so great? It doesn’t even feature any of the protagonists in the actual game! In the following article, I’ll attempt to explain why it’s so great—it’s not just the story, but the way the story is told. This article is going to contain SPOILERS, so make sure to watch the trailer first. 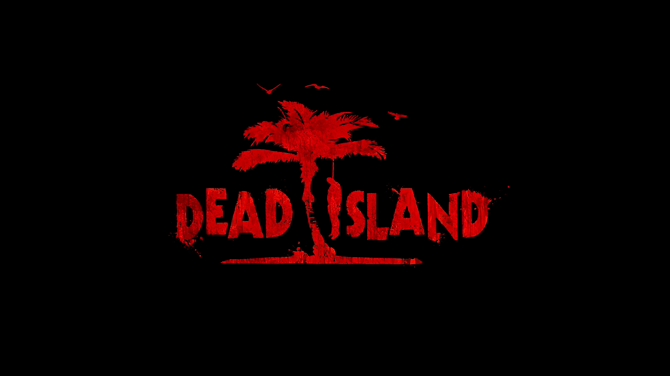 The Dead Island trailer uses a technique of cutting back and forth between two points in time, one thread moving forwards and the other moving backwards, until they intersect in the middle. Probably the most well-known instance of this technique was in the movie Memento, where it was used to make the audience feel just as confused and disoriented as main character Leonard Shelby, helping us to understand him better. 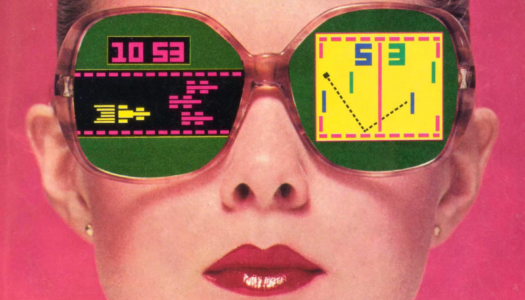 When done well, this storytelling device can encourage multiple viewings…but in the wrong hands, it can come across as gimmicky. The key to keeping it from being gimmicky is to first ask yourself whether it would benefit the narrative, and in what way. 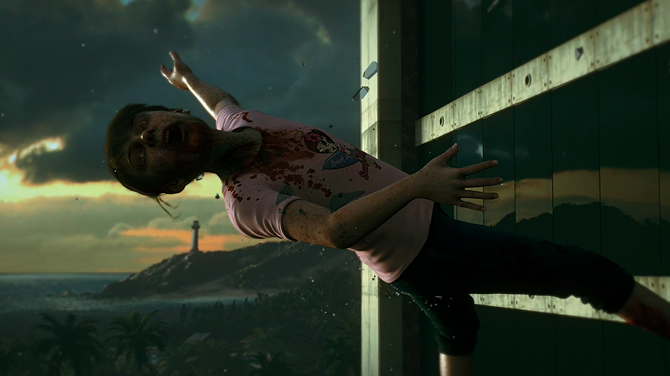 In the case of the Dead Island trailer, the technique is used in order to increase the dramatic tension. The idea here is to not show all your cards at once, instead creating suspense by strategically revealing the key points one at a time. If you were asked to describe the plot of the story, you might say: there’s a girl running from zombies. She get bit just before reaching her parents. They carry her into their room and lay her down on the bed, but don’t notice she’s turned while continuing to fend off zombies. She bites her dad, and ends up being launched out a window. And while that description would technically be accurate, it wouldn’t be as dramatic as how it’s ultimately presented. The trailer opens with a dead girl laying on the ground. We know nothing about her, or how she got there. In the background there’s a guy on fire, and some people fighting. 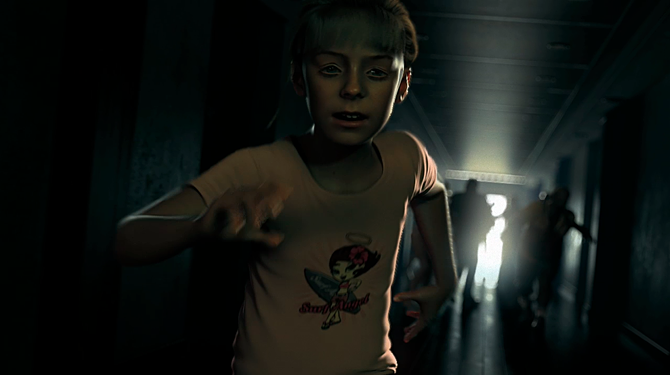 We’re shown glimpses of the girl running down a hallway from zombies, but all we know at this point is that it didn’t end well. Not only do we discover that she fell from a building, but it’s revealed that the story thread that runs backwards, unlike Memento, is actually going to run in reverse. This decision is made not just for the sake of looking artsy, but as a visual indicator that these scenes will be running in reverse order, since the trailer (again, unlike Memento) is telling this story completely without words. Some people may’ve already guessed from the blood around her mouth that she was a zombie, but this confirms it. We also discover that she was flung out of the window after biting some guy. The horrified look of a mother trying to simultaneously register the concepts of daughter=dead and daughter=zombie. These were her parents, and she bit her father. As the two story threads meet up, it’s revealed that she bit her father after he’d rescued her from the hall, where she’d just been bitten herself. Though with the scene playing out in reverse, it gives the unsettling appearance that he’s carrying her out into the hall and setting her down. The trailer ends with their outstretched hands moving apart, symbolizing the fact that he’d already lost her at this point. 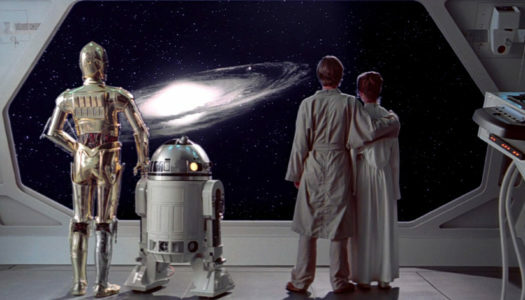 By using this backwards/forwards storytelling technique, they were able to end the trailer on this poignant moment, despite it occurring chronologically in the middle of the story. Then fade out to the title, to ensure that you won’t be forgetting this name anytime soon. Some have complained that the trailer doesn’t really have all that much to do with the actual game, since you’re not going to be playing as any of these characters. But that’s what makes it so brilliant for a zombie game trailer. 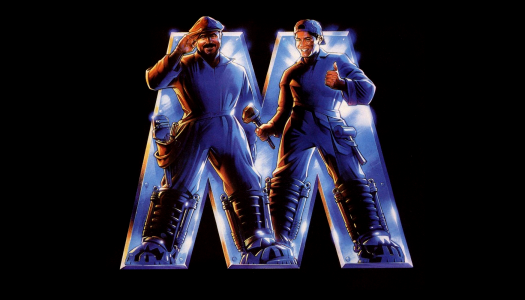 This isn’t the story of the protagonists; it’s the story of three of the game’s zombies. Usually in zombie games, the zombies are treated as generic enemies, cannon fodder for you to plow through on the way to wherever you’re going. 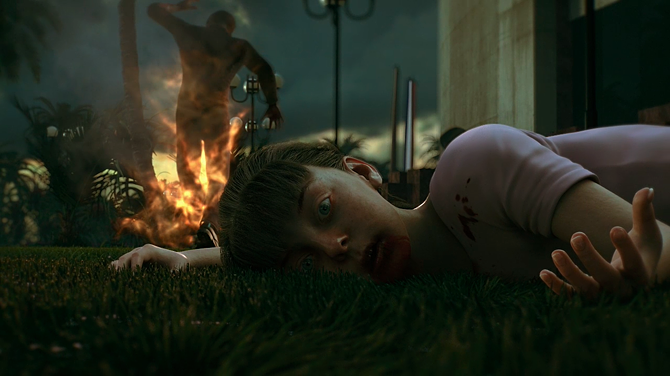 But this trailer reminds you that every zombie you encounter in this game, every zombie you mutilate or decapitate, has an untold story similar to this one. They were all people who came to this resort island to get away from the stress of daily life, and instead found themselves in a nightmare. Granted, without knowing their individual stories, you still might just tear right into most of them without a second thought. 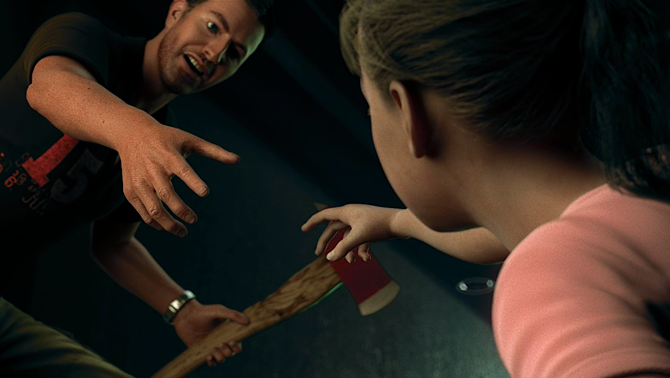 But if you were to encounter this family in the game (and you might), what would you do? Would you lay right into them? Or would you try to spare them…even though they’re already dead, and trying to kill you? 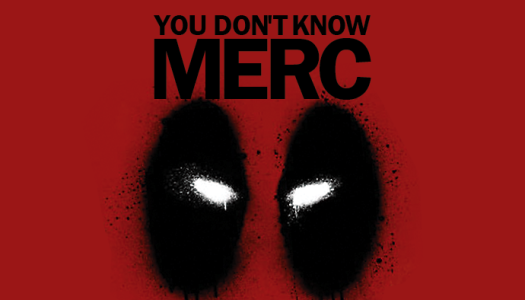 And that’s what makes this trailer so great.